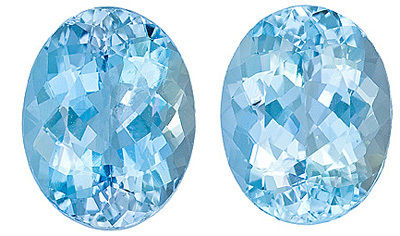 Description This natural genuine pair of Oval cut Aquamarine faceted gemstones display beautiful bright blue color of deep tone and is among the finest quality Aquamarine available on the gemstone market Today. It are faceted to the highest professional lapidary standards for maximum brilliance, excellent proportions and symmetry. 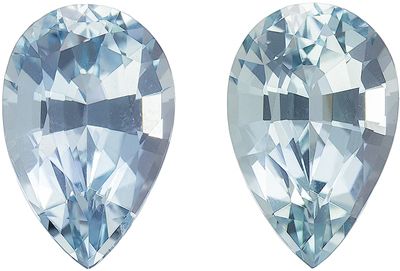 This Aquamarine pair's clarity rating is eye clean plus. 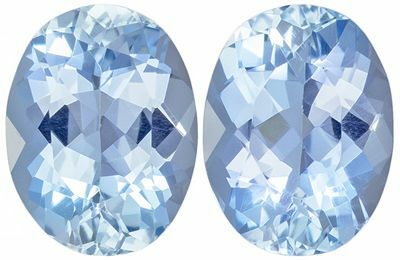 NOTE For a more detailed description of this beautiful Aquamarine gemstone please Contact Us and it will be quickly provided to you. 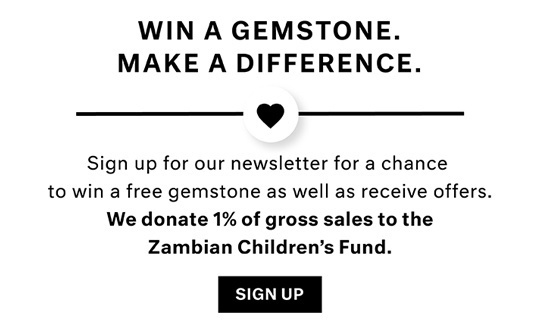 NOTE: Be sure to select the RIGHT gemstone/diamond by millimeter size only.? Selecting your gemstone/diamond by carat weight is NOT ACCURATE.? The best way to select the right size gemstone/diamond is to use our size chart image, or consult with a local jeweler to measure your setting or gemstone. ?